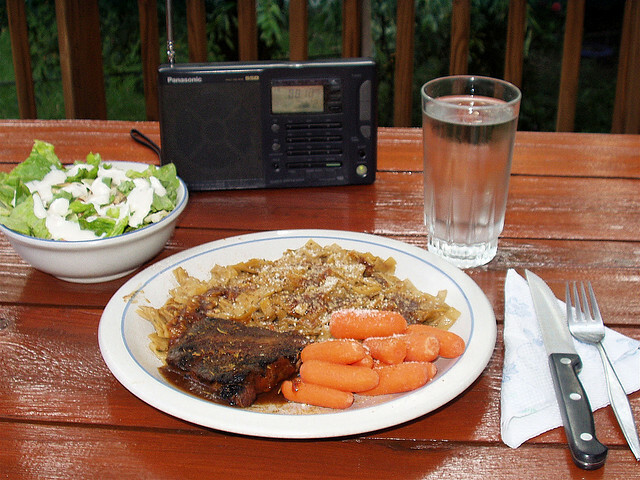 Foods should not just be delicious in taste and easy to cook. They also need to be presentable and attractive. Upon first look, a dish, meal, baked good, soup, etc. must make people drool. There is enjoyment in eating certain foods when they look stunning. There has to be artistry when serving them on the table, whether you are just having a casual family dinner, or an occasional picnic with loved ones and friends. Anyhow, if you want to learn recipes that are colorful and tasty at the same time, here are 5 foods you can try. There are plenty of salad recipes that you can make. Most of them actually make up the color green, sometimes with red. 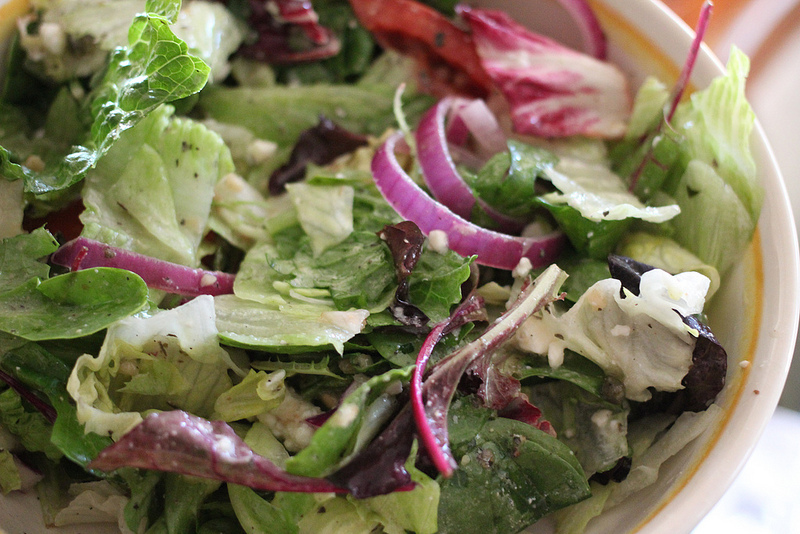 To add more colors, try this version of Greek Salad. 1. Cook shrimp in a water. Bring to a boil until the shrimp becomes pink. Drain and rinse with water. Peel and set aside. 2. In a platter or a large bowl, place the Romaine lettuce leaves. 3. Place Greek Potato Salad atop the lettuce in the center. 4. Add beets, iceberg lettuce, cucumber, tomatoes, and shrimp. 5. Sprinkle with feta cheese, olives, bell pepper, anchovies, and oregano. 6. Dress with oil and vinegar. This is a southern potato salad dish, but it is more presentable with the various colors of ingredients. It can be served for both formal events and ordinary days. Take note, this is best served if it is chilled hours prior. 1. Cook nuts in a pan. Continuously stir until toasted. 2. Place sweet potatoes in a steamer. Let it simmer for 15 to 18 minutes while covered. Remove the sweet potatoes and put into a bowl of ice water. Drain and set aside. 3. Toss apples in a separate bowl. 4. Add lime juice, sweeteners, sweet potatoes, raisins, salt, and spoons of walnuts. Mix well. 5. In a small bowl, combine mayonnaise and yogurt. Add into the sweet potatoes mixture. Mix to coat. 6. Sprinkle with remaining walnuts. 7. Refrigerate and serve after a few hours. This soup is a good presentation to guests. It does not only highlight the soothing, fresh citrus flavor of the soup, but also its bowl, which is a coconut, and cut in half. 1. Peel and seed oranges and grapefruits. Chop the sections and put in the coconut. 2. Add tomatoes, bell pepper, cucumber, tomatillos, onion, cilantro, garlic, chicken broth, vegetable juice, tomato juice, lime juice, and hot sauce. 3. Cover and refrigerate for 4 hours. 4. Garnish with cilantro sprigs and serve. 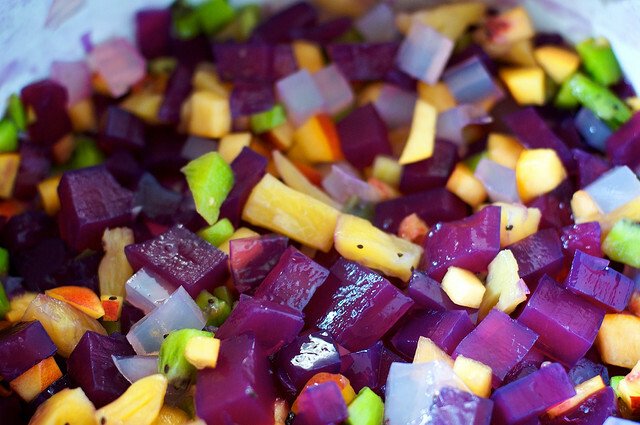 For snacks and dessert, this colorful, rainbow-inspired salad features fruits. Besides, fruits are in different colors, which make them great ingredients for some tasty bites. 1. Mix pineapple chunks, blueberries, strawberries, grapes, nectarines, and oranges in a medium bowl. 2. In a smaller bowl, pour lemon juice, honey, nutmeg, and pineapple juice. Stir. 3. Add the juice mixture into the fruits. Combine well. 4. Cover and place into the freezer for a few hours. Especially for children, this cake recipe is a good treat for birthdays. You can choose any frosting as long as the inside is rainbow! 2. Line round cake pans with parchment paper. 3. Grease the sides of each pan and paper. 4. Beat eggs and sugar into an electric mixer bowl. 5. Add flour, baking powder, vanilla, and oil. Beat one more time until it is creamy and fluffy. 6. Pour batter into each pan. 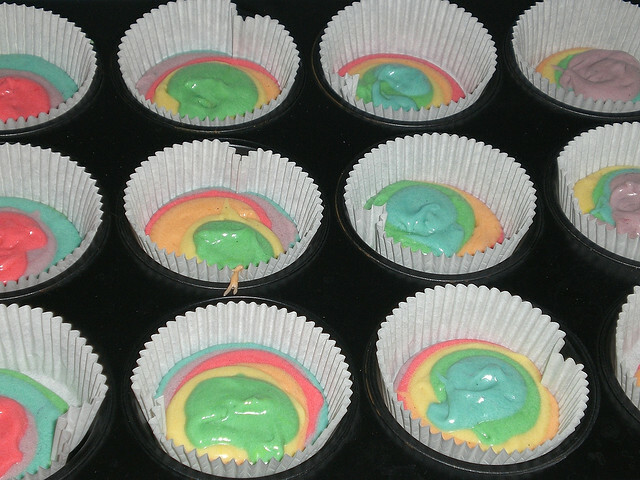 Add food coloring, one color for each pan. Stir well. 7. Place into the oven. 8. Arrange each layer to make a rainbow cake. 9. Cover with any frosting flavor. 10. Top with candies, chocolates, or any sprinkles you desire. Whether there is a party at home, attend a neighborhood event or host a formal occasion, the foods you serve must make the guests wow. This is one criteria of cooking any food dishes. The people who would taste them should give you a high five or a thumb up. You may not be a professional chef, but there’s no harm in trying and improving your cooking skills. Remember that both taste and presentation are the two things that catch the attention of family members, or visitors. These 5 recipes that you just read are great examples of colorful and tasty foods that you can try making. You can practice at home and have your family members give critique whether they are worth serving for special occasions. For sure, they’d love to eat over and over. Plus, these are recipes that are so much fun to do, especially when you see the beautiful blend of colors.